A true story of 1950s happened in Chongqing, China. 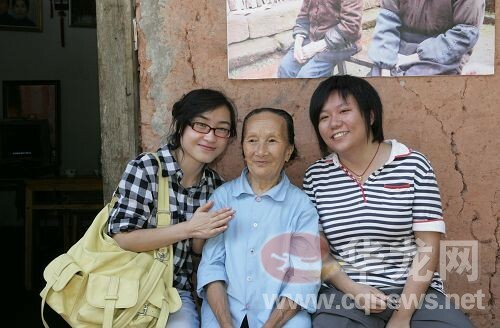 A 20-year old villager Liu Guojiang fell in love for a widow, Xu ZhaoQing who is 10years older than him. 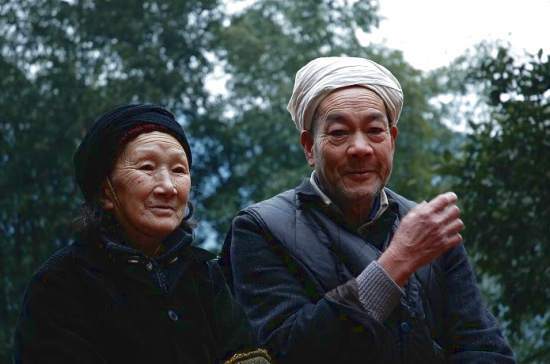 In order to avoid gossips from other villagers, they eloped to Jiangjin, a town 1500metres above sea level, deep in the woods, build a home of their own. 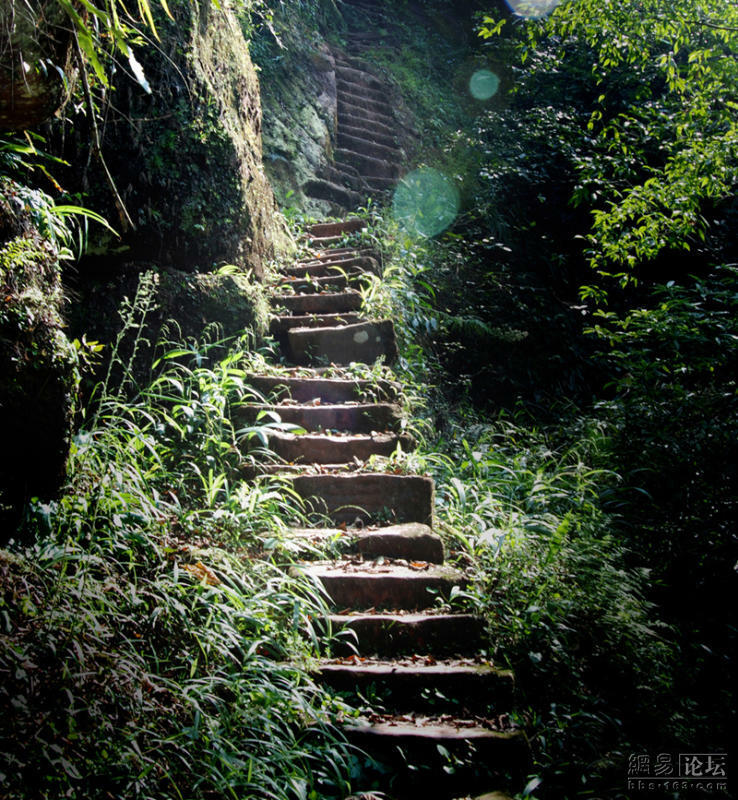 Liu Guojiang spent 50 years alone, chipping over 20 over chisels to carve 6000 over steps of stairway for his wife. This extra ordinary kind gesture of love is to facilitate his wife daily ascending and descending from their mountain habitat. They live off their life in the forest by picking wild walnuts, dates and have a few vegetable farms. The couple raise 7 children with whatever they have and spent half a century living in the mountains. In 2006, media make a shooting of the 6000 steps and couldn’t find a single moss on the stairway. 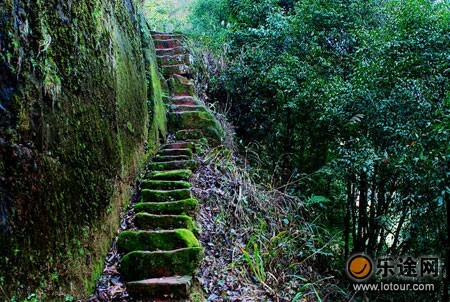 They discovered that Liu Guojiang clean up the moss daily so that his wife will not slip and fall along the steps. Unfortunately, in 2007, the 72-year old Liu Guojiang died of cerebrovascular disease. The sudden death left his wife, Xu Zhaoqing devastated and despondent. Due to her failing health, one of her son relocated her from the mountains. She remained forlorn and passed on few days ago at the age of 87. Xu Zhaoqing left a note before her death that she wanted to be buried next to her beloved husband, as she wish to continue walking hand in hand with her husband on their Love Ladder in another world. Well, I guess the loving couple wouldn’t mind though the Stairways in Heaven are now clogged with moss. This entry was posted in Good stuff / 好介绍 and tagged Arts, life, literature, novel, poem, postaday, Religion and Spirituality, Singapore. What a blessing that they found each other and had time together. Now they are reunited, in a happier, pain free place! And that is Heaven! Thanks, Jane! Have a great day, and thanks for your visiting! and have a merry merry new year. I wish you healthy, wealthy and happy all in one! Thank you and cheers to you as well. Great post, beautiful pictures and an amazing love story! Thanks for sharing it with us. And a Happy New Year! Have a wonderful new year! Cheers! What a moving love story! Thank you so much for sharing it! Have a great and peaceful weekend ahead! Cheers! How very loving and beautiful. Thank you for sharing such a lovely story and photo’s. What a beautiful story of love. Thank you so much sharing it. Thank you for exquisite elaboration of the two lovers and love deeds, brought tears to my eyes. I understand. Married 48 years, constantly reflecting the kindnesses my husband has performed and does perform for me and I for him!!!!! You are welcome, love your blog! Thanks for sharing this story of love. I enjoyed browsing your beautiful blog. Thanks for liking my Rubber Duck post.